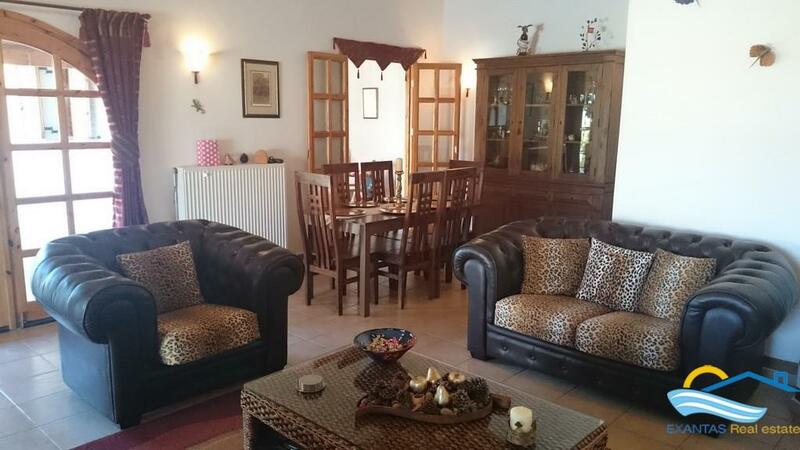 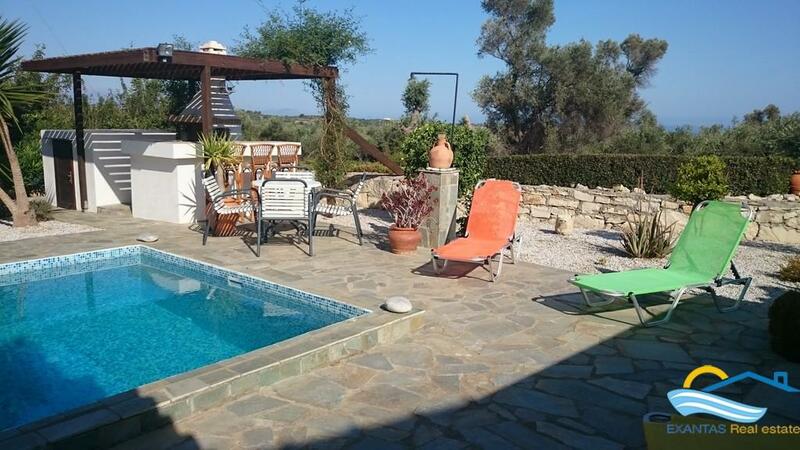 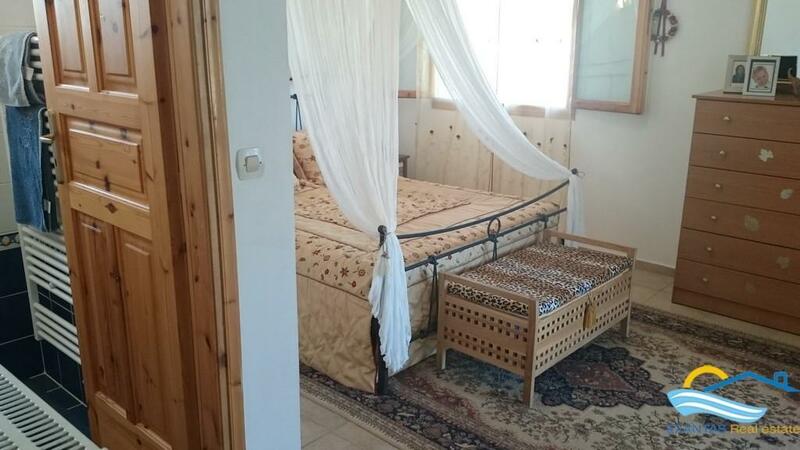 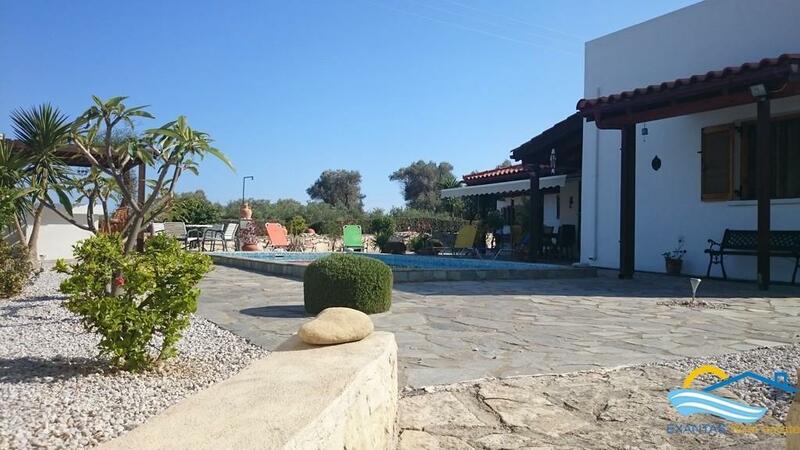 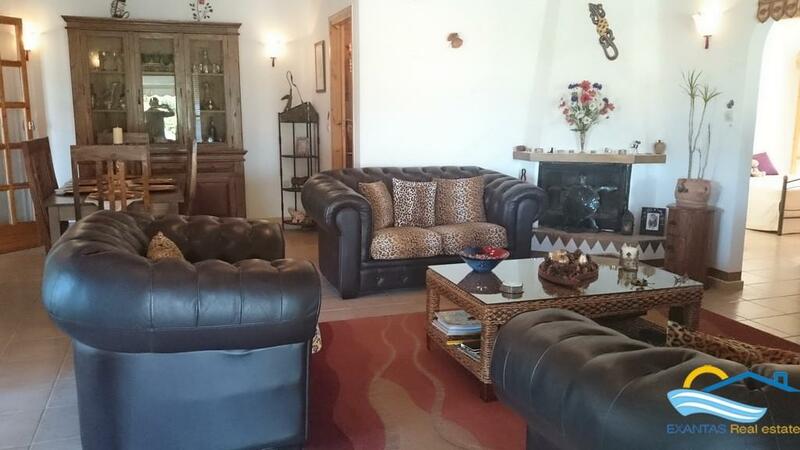 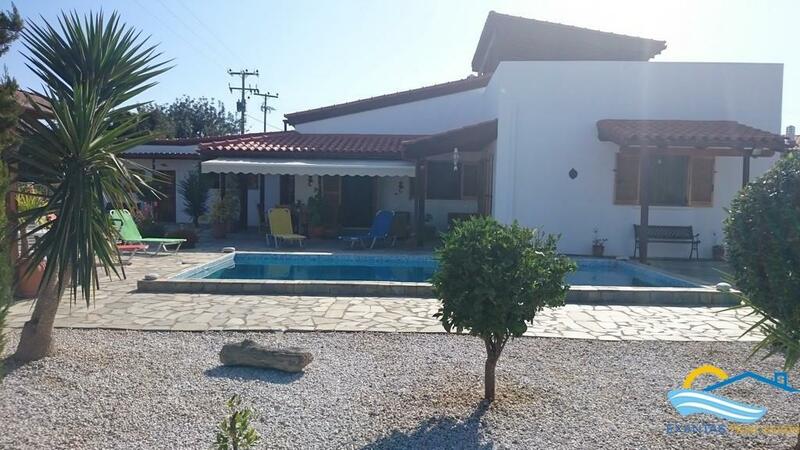 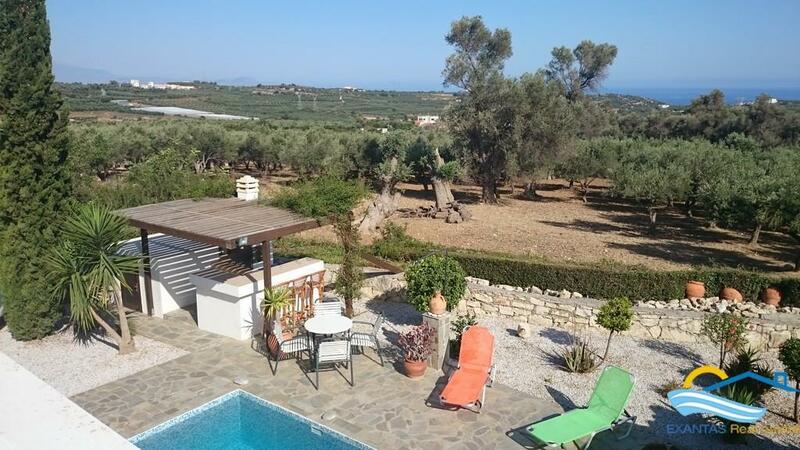 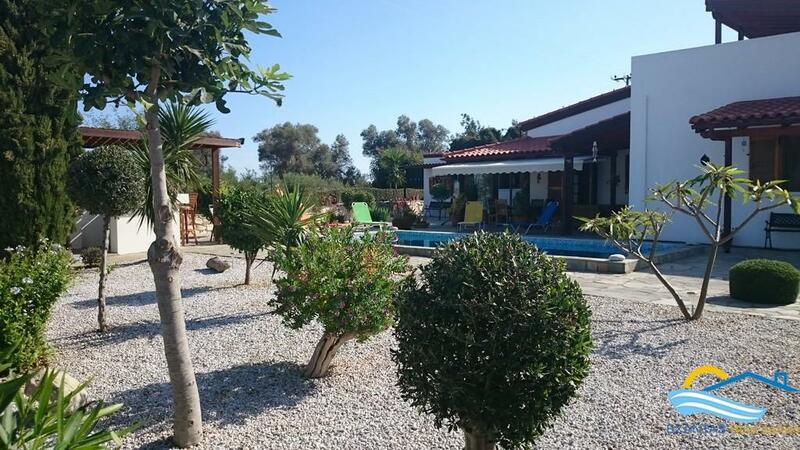 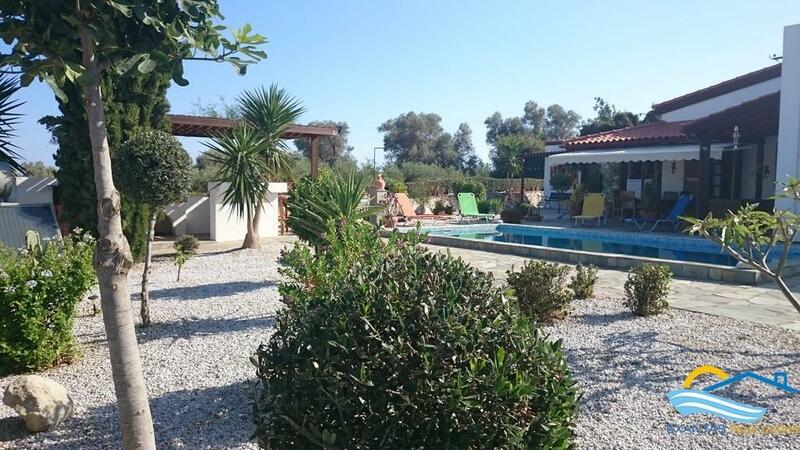 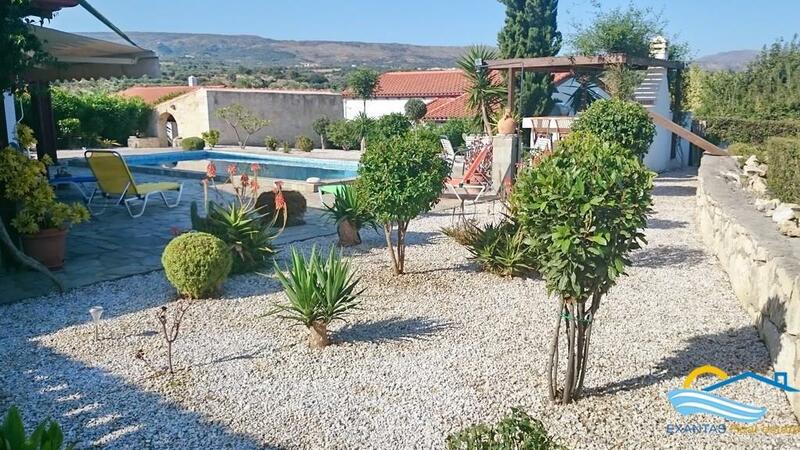 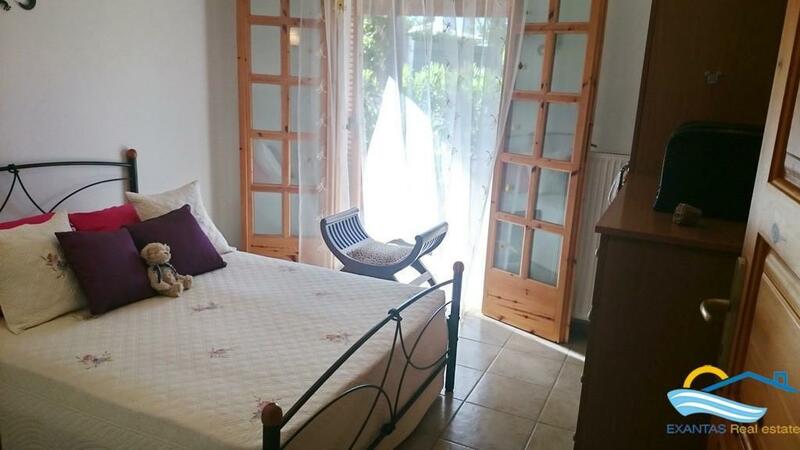 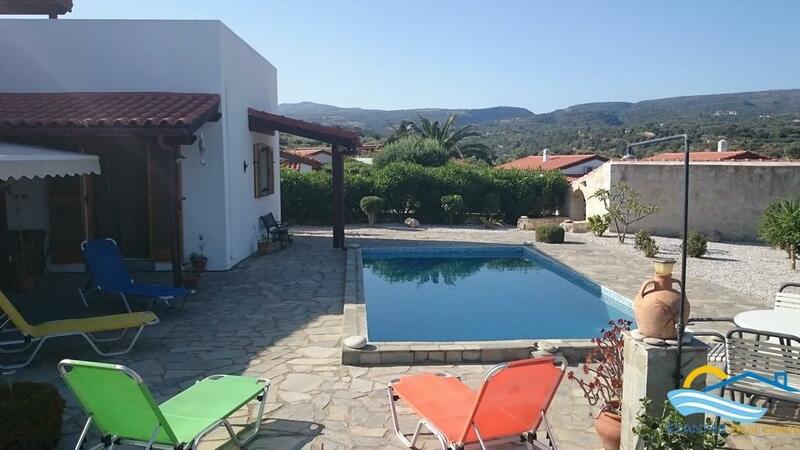 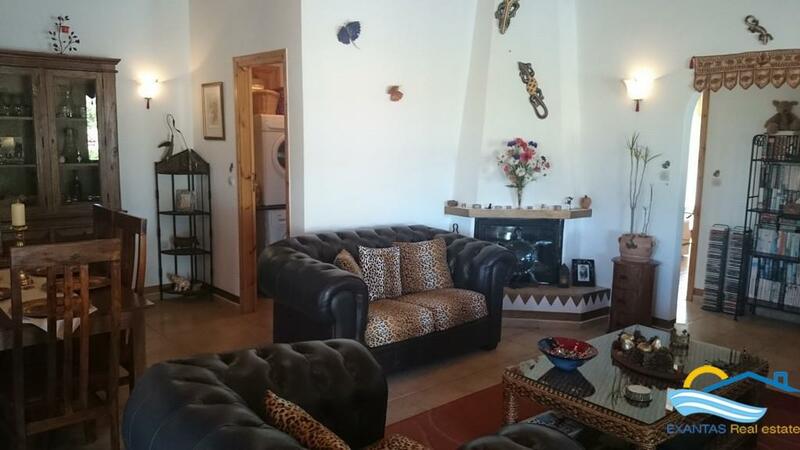 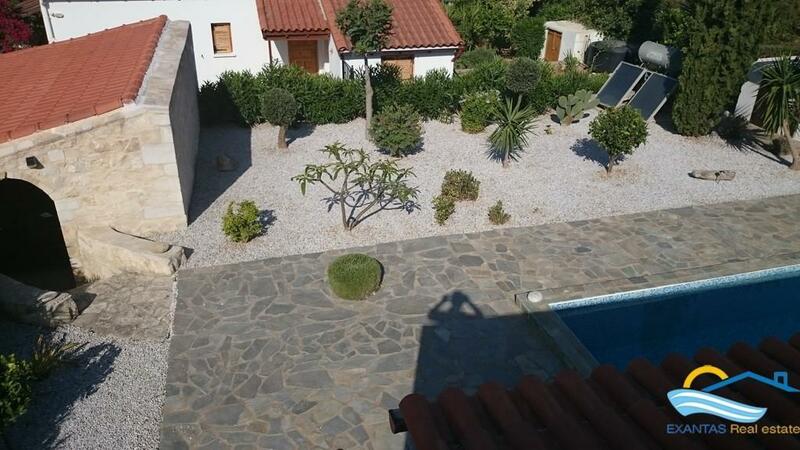 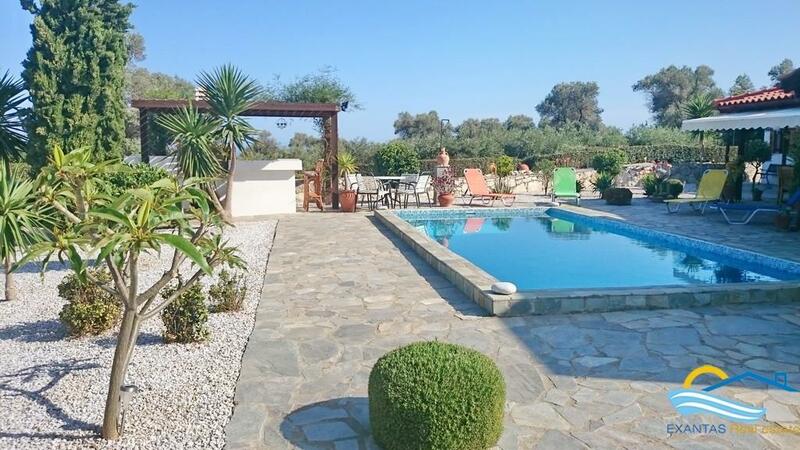 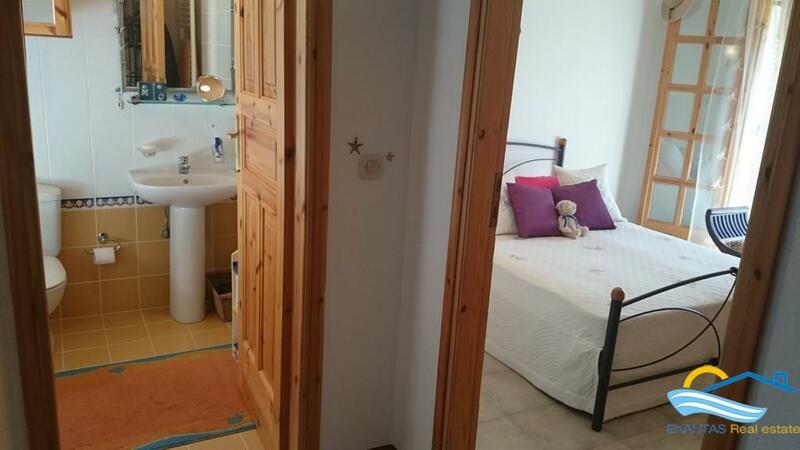 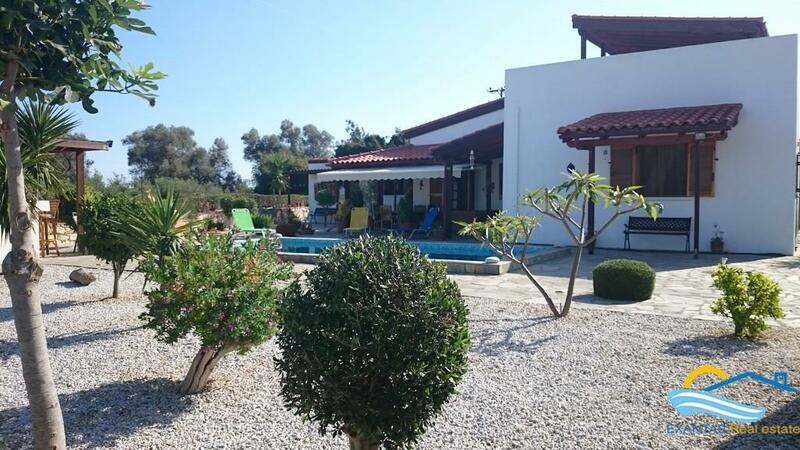 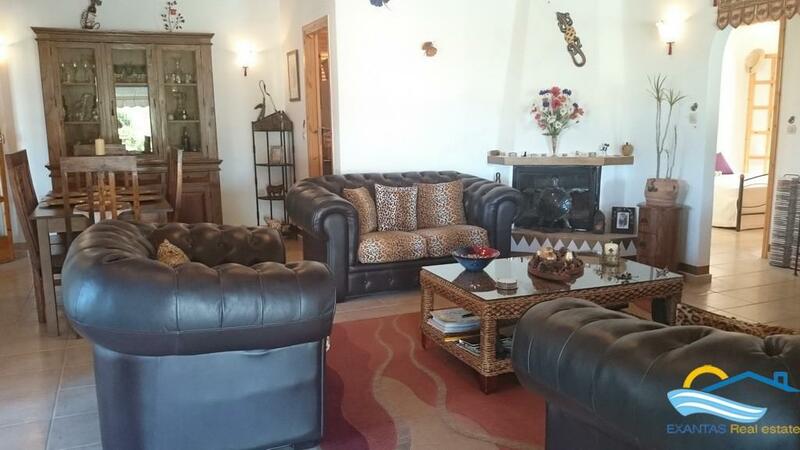 3 bedroom excellent detached villa in Viran Episkopi, Rethymnon. 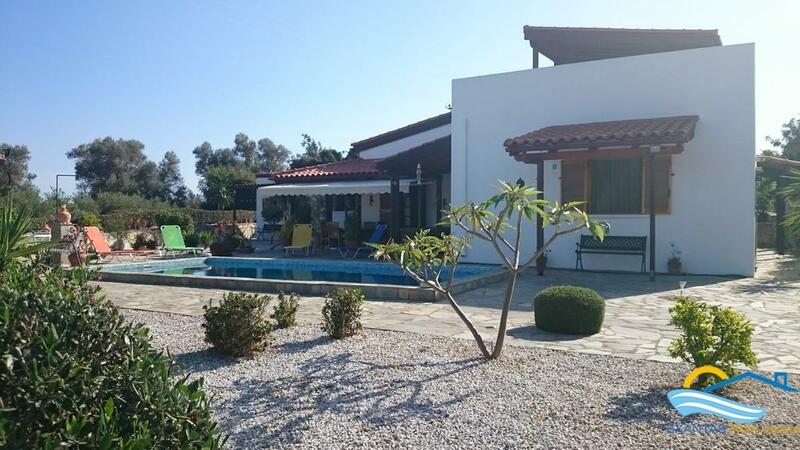 The villa measures 110 m2 and is built on 550m2 size plot. 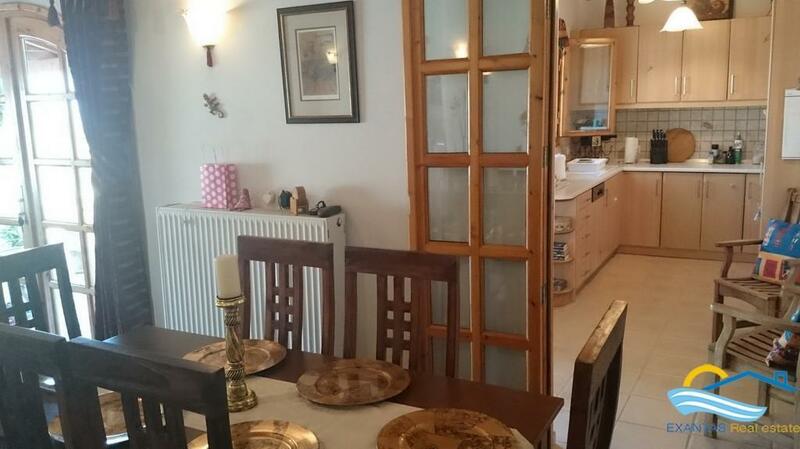 This very well maintained property has 3 large bedrooms, 2 full bathrooms(one en-suite), A fourth potential room (it is used currently as a storage) that can be adapted for a Summer bedroom, office or work room, a large living room with fireplace and a nice kitchen! 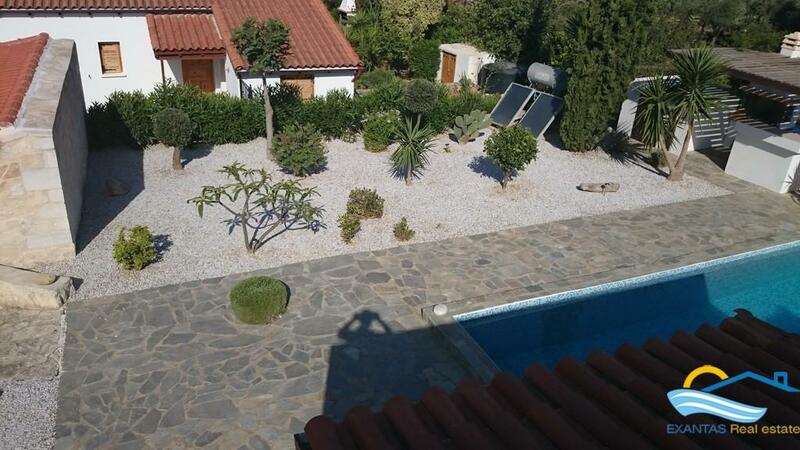 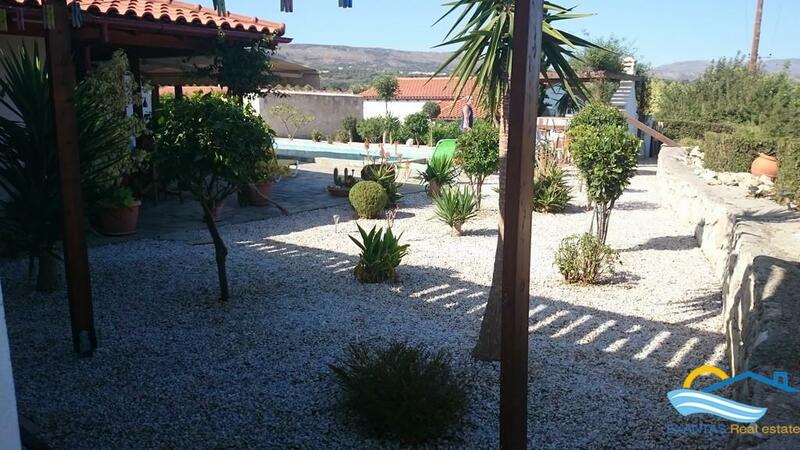 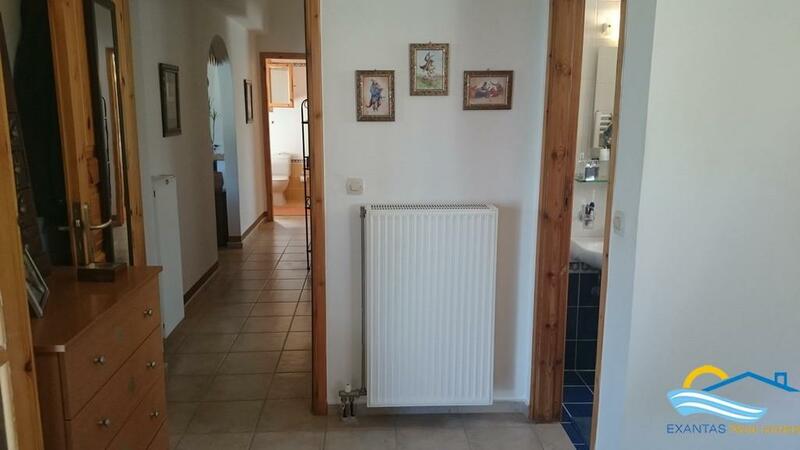 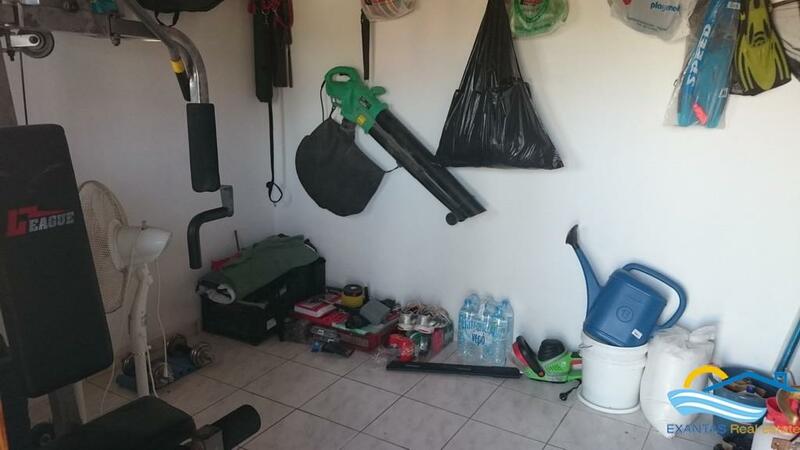 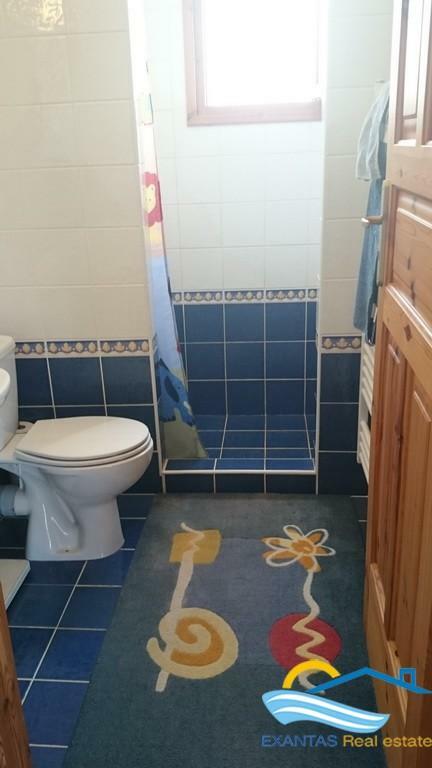 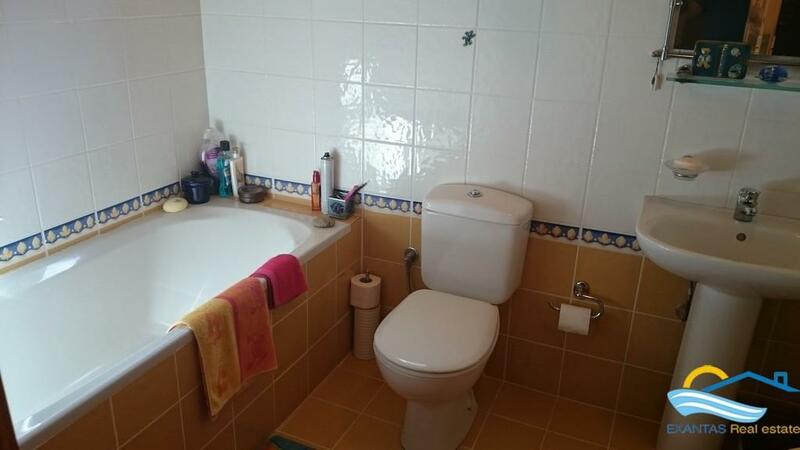 - Fully tiled large swimming pool with filtration system. 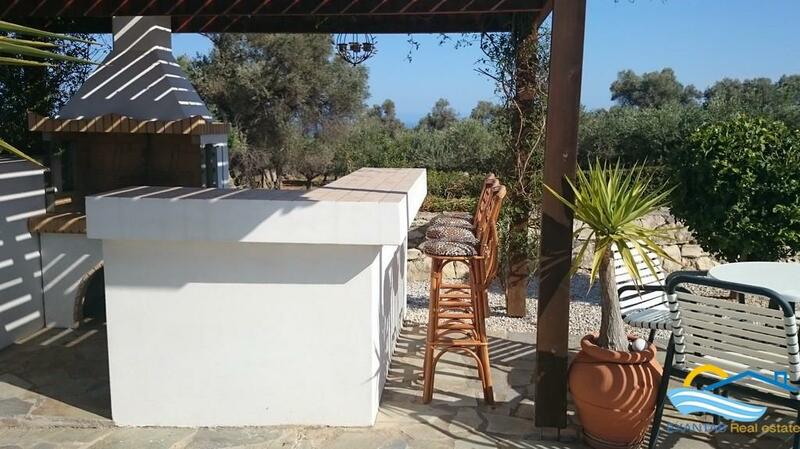 - Outside barbeque with bar and pergola! 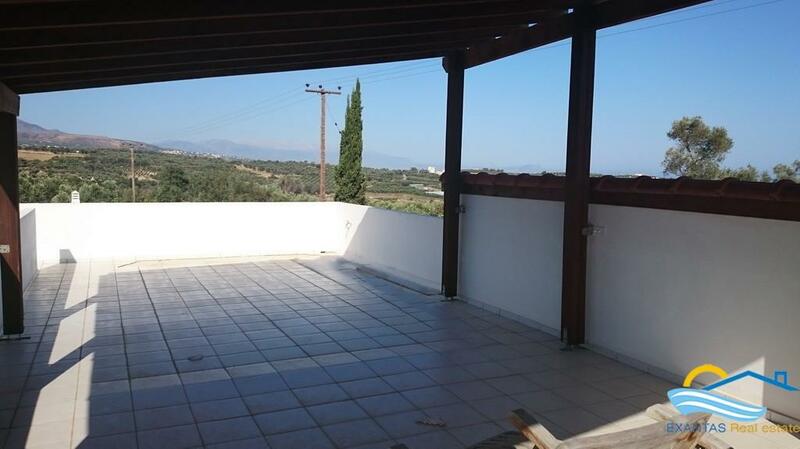 - Tiled roof terrace with pergola and amazing views of the Sea, Psiloritis Mountain and the beautiful surrounding area. 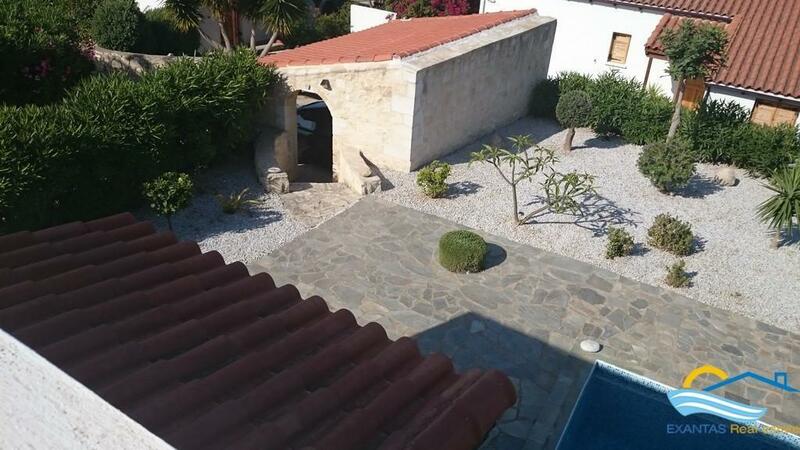 -Plenty spaces around the property some with pergolas from where you can enjoy the beauty and peaceful of the place! 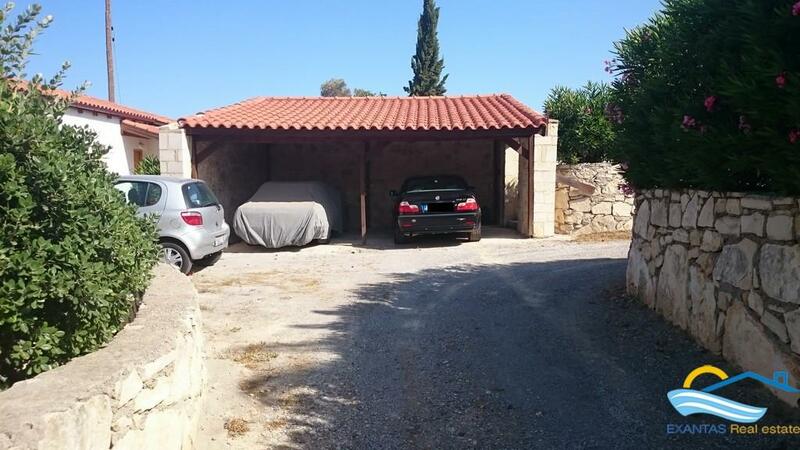 The property is situated in the country side just outside of the traditional village "Viran Episkopi"and all amenities like super markets, restaurants, school, etc which are offered by the village, in addition to this you will find more options at the area of Stauromenos just a few kms away or at the beautiful city of Rethymnon within 15 min drive, the distance from the closest beach is about 5 kms. 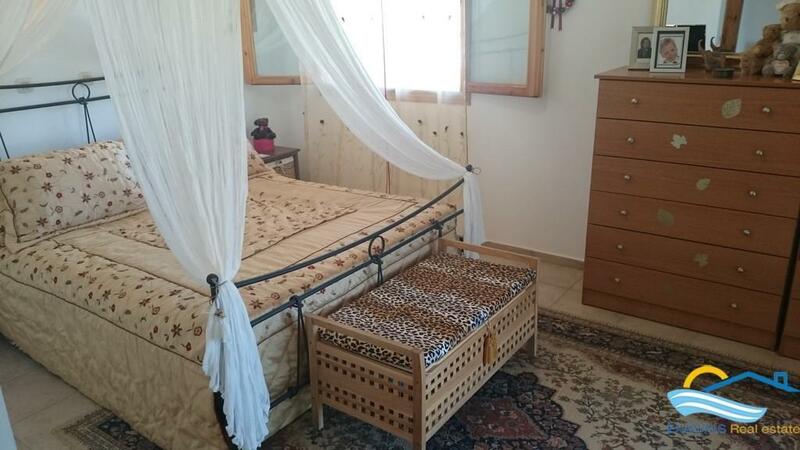 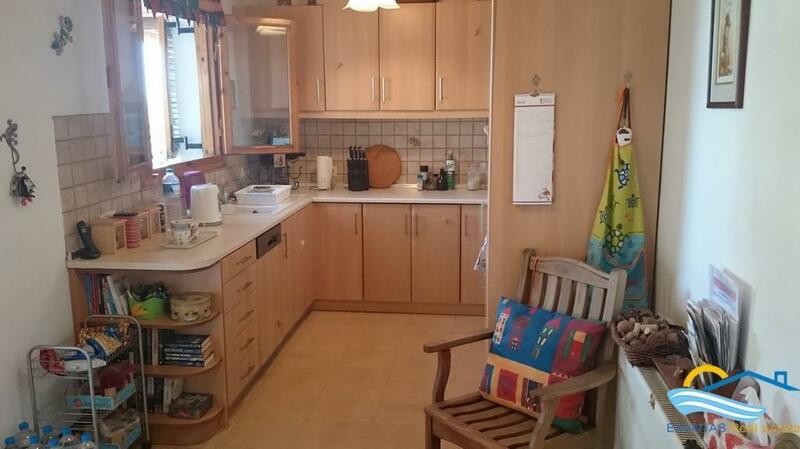 - The furniture is not included in the selling price however it may be negotiated with an extra cost.